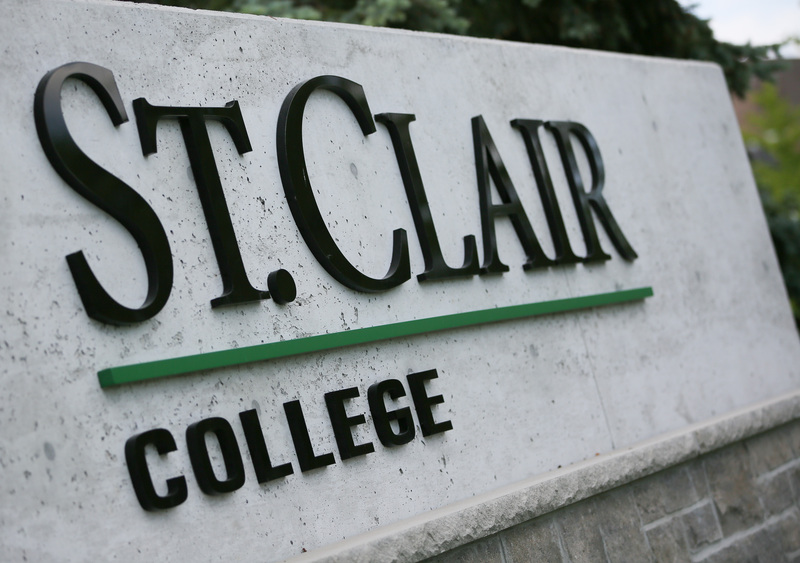 St. Clair College is currently looking for proposals for a third-party to build and manage a parking garage on the grounds of their South Windsor campus. The garage would be located where the current lot T is at the east end of the property and will be integrated with the new sportspark. The proposed garage will have a 600 vehicle capacity, with the capability to expand to 1,000 vehicles should a future need arise. It will also have charging stations for electric vehicles, bike parking and public washrooms. The proposal deadline is April 15th, 2019. After that, the college will evaluate the proposals to identify whether or not a feasible option exists. If the garage moves forward, construction is set to be completed by May 2021.